Grow sugarcane with center pivots and linears. As a sugarcane grower, managing your resources to maximize your profitability is top of mind. 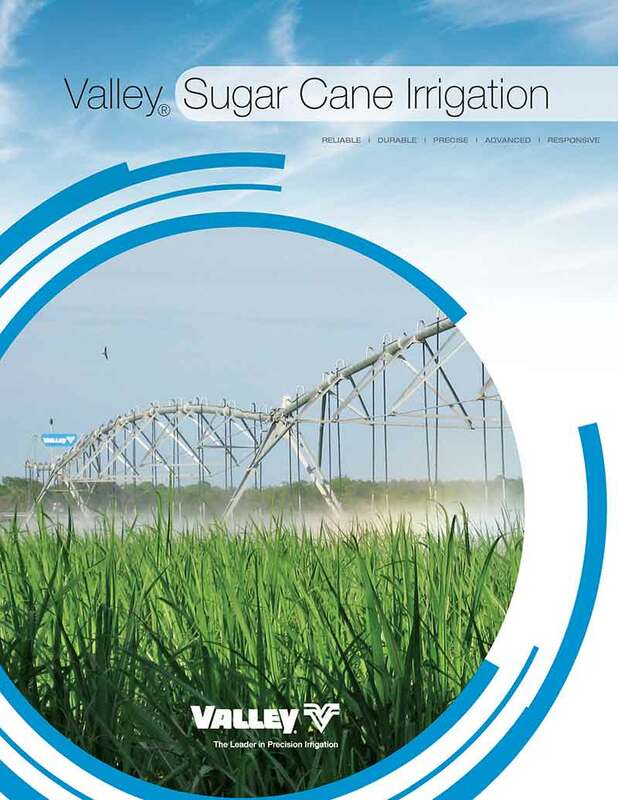 Irrigation equipment, such as center pivots and linears from Valley® will help eliminate common problems found when using other methods of irrigation to grow sugarcane, as well as provide you with the best cost value. 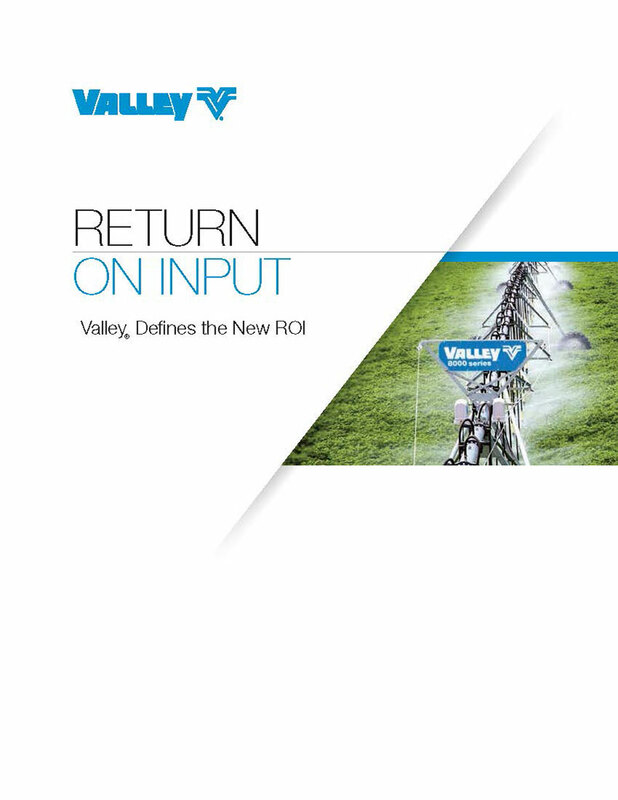 To learn more about resource optimization with irrigation systems, contact your local Valley dealer today and see how Valley irrigation equipment is designed and engineered with the sugarcane grower in mind. Reliability: We offer a network of dealers worldwide with a reputation built on rugged, durable equipment. Labor savings: We make water management easy! One technician can operate and manage 15-25 Valley center pivots. Cost effectiveness: Center pivots and linears offer a lower installed equipment cost per acre compared to other forms of irrigation. 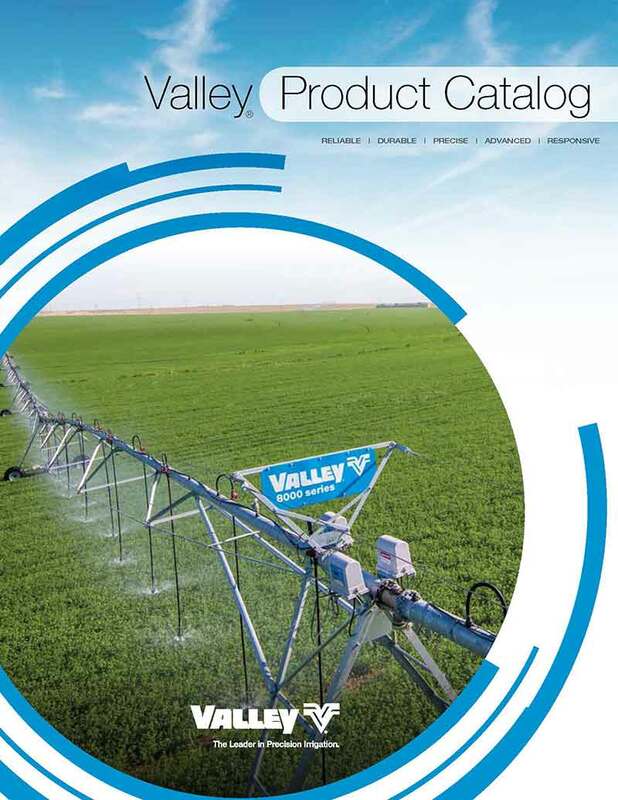 Once installed, Valley center pivots and linears have a low operating cost. Dependability: Center pivots and linears do the work when you need it done … any time, day or night. Valley equipment handles all terrain, from heavy clay to light, sandy soil. Crop clearance: Center pivots and linears are designed with two high-profile clearance options: 12.3 feet or 15 feet. These options allow you to obtain adequate clearance for growing a profitable sugarcane crop. Heavy-duty construction: Center pivots and linears are designed and engineered to handle the dense, wet growth of sugarcane fields. Adaptability: Center pivots and linears can be designed to operate efficiently on fields of varying sizes and terrain. Precision application: Center pivots and linears apply the precise amount of water when and where it is needed. Efficient water usage: Center pivots and linears minimize waste and evaporation through timely and precise irrigation applications. Uniform application: Center pivots and linears irrigate uniformly throughout the entire field. Low-pressure density: Center pivots and linears save on the cost of energy and enhance your profitability. Center pivot and linear equipment require water pressure similar to that of drip irrigation.